Thinking of Selling? See how ASSIST2SELL can save you thousands! At Assist2Sell, our mission is to bring down the high cost of selling a home and pass those savings back to you. We do that by charging a flat fee of $5,995 to sell your home. That flat fee includes all the services of a traditional agent, starting with an in-home consultation, professional photography, yard signs, lock boxes, scheduling showings, marketing and advertising. On top of that, your home is listed on the MLS, which pushes your home onto thousands of websites including Zillow, Trulia and Realtor.com. With over 92% of homebuyers searching for homes on the internet, online exposure is critical to attracting buyers. But our services don’t stop there. Our team stays with you, helping you understand inspections, contracts, negotiating offers and closing. A traditional listing agent would typically charge you a 3% commission for all those services. On a $450,000 home sale, that adds up to $13,500! At Assist2Sell, we offer the same service for only $5,995. That’s $7,505 in savings, keeping your equity where it belongs; in your pocket! 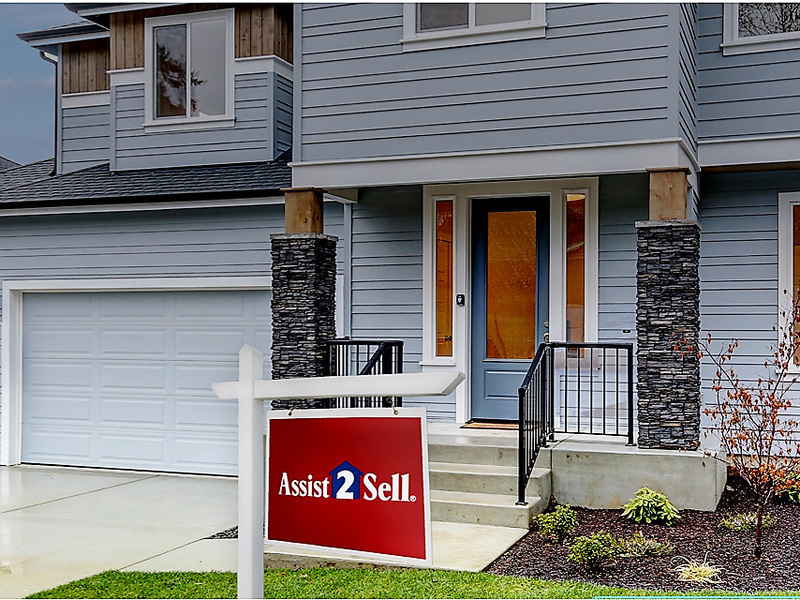 At Assist2Sell, we’re changing the way homes are sold! Save Money. Preserve Your Equity.